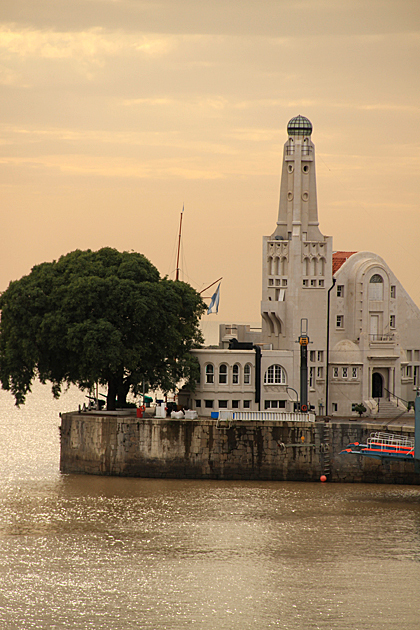 You don’t really realize how big Buenos Aires is until you take a bus from Mataderos to Palermo. That mother took two hours. But it was an entertaining ride and, by the time we arrived at the MALBA, the sun had come out and was gleaming off the magnificent building. 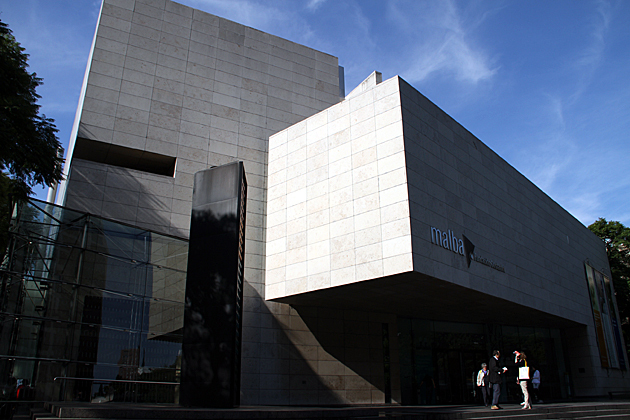 Designed by young Argentine architects from Córdoba and financed with private funds, the MALBA opened its doors in 2001. 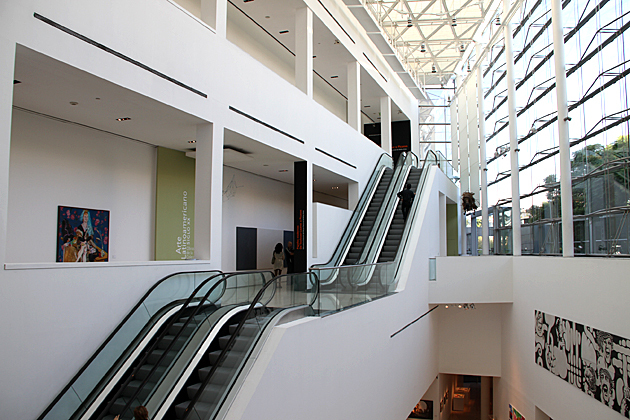 Even if there hadn’t been any art inside the MALBA, it would have been fun to wander around. But there was plenty of art. The permanent Constantini collection is comprehensive; it seemed like every major Latin American artist of the last couple centuries was represented. 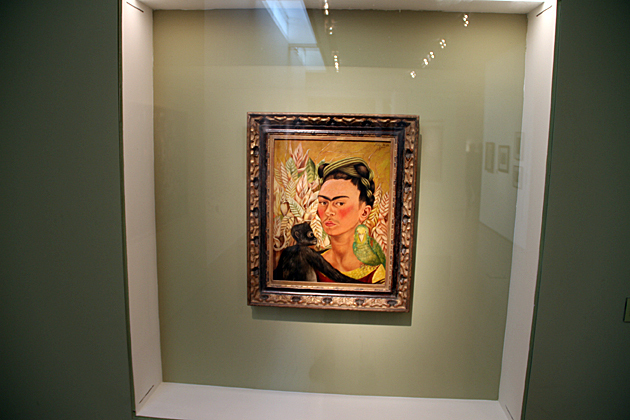 I’m no expert in the field, but recognized many of the names: Frida Kahlo, Xul Solar, Fernando Botero, Diego Rivera. The collection was laid out chronologically, and a couple interesting temporary exhibits rounded things out. The size of the museum was perfect; small enough to see comfortably in an hour. We finished our afternoon on the terrace of the museum’s cafe. By now, there wasn’t a cloud left in the sky, and the canceled Feria de Mataderos and our marathon bus ride seemed like distant memories. Amazing how a good museum can so quickly take your mind off any troubles. 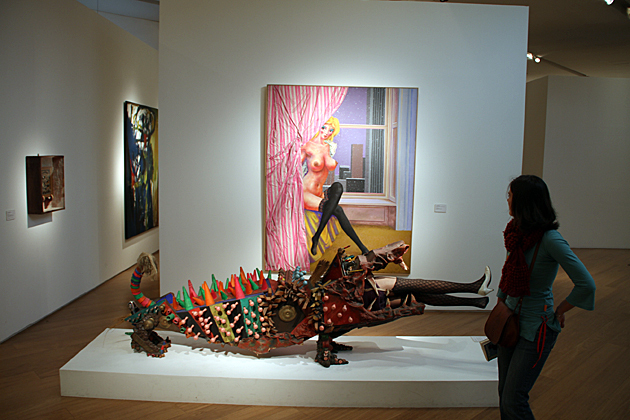 MALBA is one of the few must-see museums in Buenos Aires. Just saw this and thought about you guys. Sometimes I feel like a tourist in my own city. This is incredible. 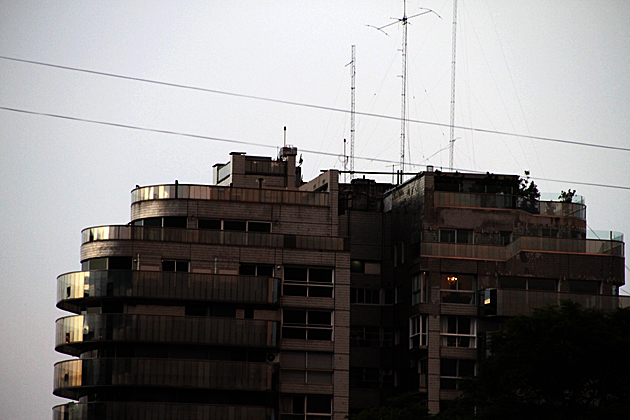 We are doing a post on the Obelisk and on the Avenida we are trying to squeeze this crazy house in. Valencians are crazy in a good way!!! 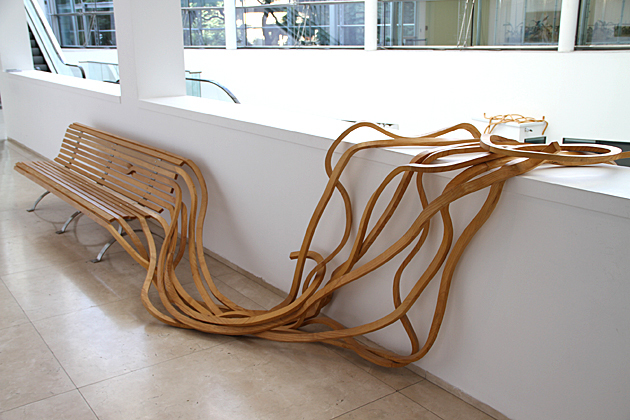 Love that bench. Pretty cool! We will have to take a look at this museum when we are in town.